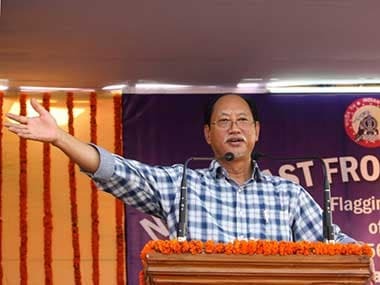 Kohima: Breaking the 15-year-old reign of the ruling Naga People’s Front (NPF), the BJP-NDPP alliance, with three-time former chief minister Neiphiu Rio as its leader, is all set to form the new government in Nagaland. Counting of votes for 59 of the 60 Assembly seats in the state were held on Saturday, while Rio was declared elected unopposed from the Nothern Angami-II constituency of Kohima district earlier. 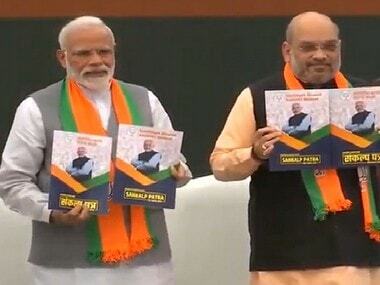 The BJP, which had won only one seat in the 2013 state Assembly polls, bagged 12 seats this year, while its ally, the newly-formed Nationalist Democratic Progressive Party (NDDP), won 17 seats in the 60-member House. While the NPF won 27 seats, 11 less than its 2013 tally, as per the alliance agreement, it has the support of the Nationalist People’s Party (NPP) and JD(U), which have won two seats and one seat respectively. The only Independent candidate to win this time is former Naga Students’ Federation (NSF) president Tongpang Ozukum from Angetyongpang in Mokokchung district. Nonetheless, the single largest party, the NPF, is facing an issue in staking a claim to form the government as G Kaito Aye, the JD(U) nominee who won from Satakha, and Independent Tongpang Ozukum have announced to join the BJP-NDPP alliance, taking its tally to the magic figure of 31. Expressing confidence about forming the government in the state, Union minister Kiren Rijiju said, "We have 29 seats and need only two more. There are letters of support coming from smaller parties." 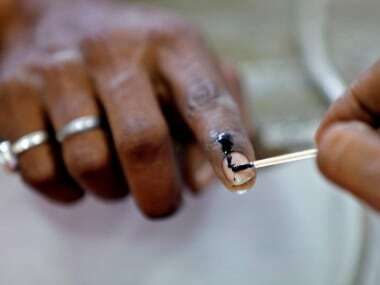 Addressing a press conference, Nagaland's Chief Electoral Officer (CEO) Abhijit Sinha said the NPF won 27 seats, BJP 12, NDPP 17, NPP 2 and the JD(U) and an Independent candidate won one seat each.However, the CEO, who held the press conference along with Additional CEO N Moa Aier, added that the results of the Tening Assembly constituency were put on hold and that recounting was being held in the seat. Earlier, it was announced that the NPF's Namduadi Rangkau Zeliang had won that seat by a slender margin of 32 votes. 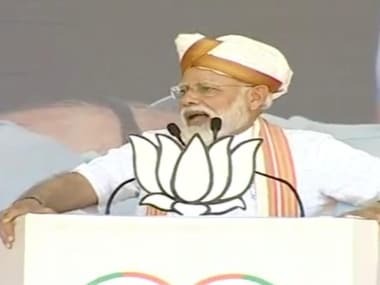 The CEO was also not able to provide the winning margins of all the candidates, including in the Noklak seat, where the BJP's H Haiying was reported to have won against three incumbent ministers and three-time winner P Longon by a margin of only five votes. Among the prominent winners, Chief Minister T R Zeliang of the NPF won against the NDPP's Iherie Ndang by 5,432 votes. T Torechu of the NPF won for the fourth consecutive time from Pungro-Kiphire by a margin of 473 votes. Minister for Rural Development C L John won from Tehok as an NPF nominee for the third time by 4,556 votes. Five-time MLA and former minister Tokheho Yepthomi of the NDPP was defeated by Azheto Zhimomi of the NPF in Dimapur-III by 2,138 votes. Three-time MLA C Apok Jamir of the NPF lost against first-timer and retired director of the rural development department, Metsubo Jamir of the NDPP, by 1,004 votes in Mokokchung Town. Three-time MLA and incumbent Minister for Power C Kipili Sangtam of the NPF lost to first-timer BJP candidate V Kashiho by 1,162 votes in Seyochung-Sitimi. Sitting MLA Picto Shohe defeated former chief minister K L Chishi by 838 votes. The only Independent candidate to win is former NSF president Tongpang Ozukum from Angetyongpang. He contested for the first time.